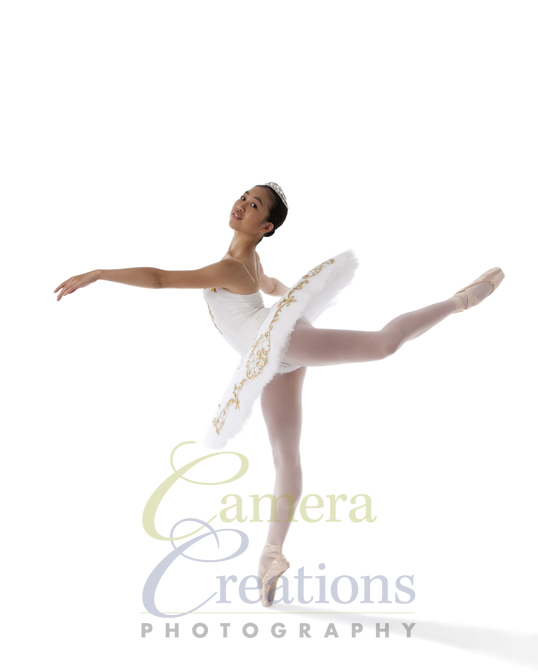 This September I photographed a wonderful young dancer, Kaitlyn Yiu, during a dance photography portrait session at Camera Creations LLC studio. 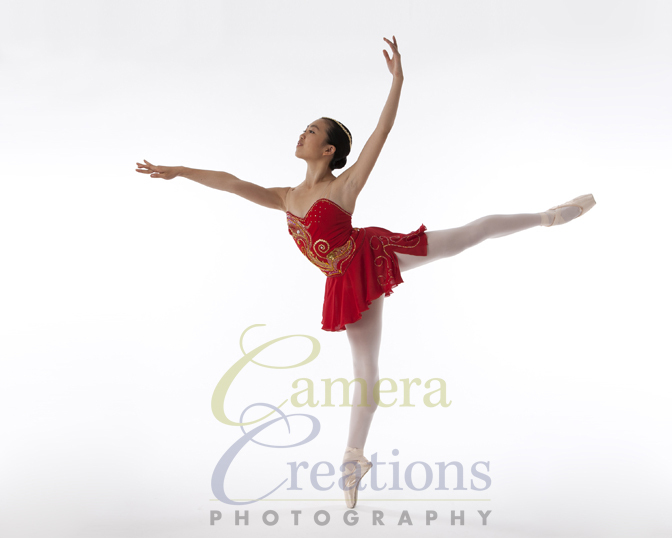 Kaitlyn studies ballet at the Kova Ballet School in Beverly Hills, CA. Kaitlyn is on her way to audition for companies around the world and a few universities as well. 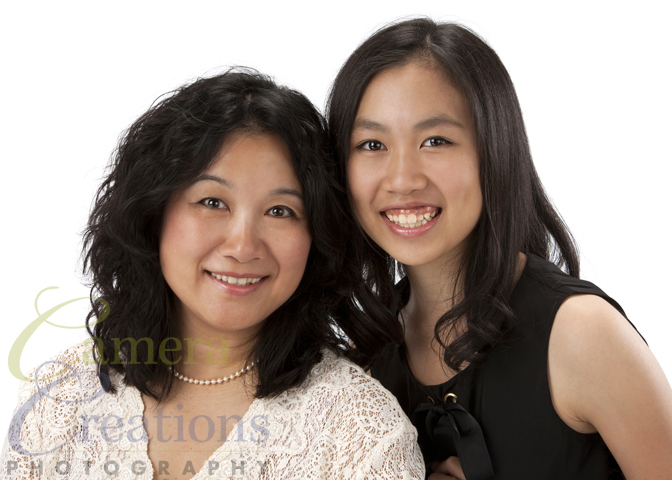 Consequently, she scheduled a session for dance portraits and a few portraits with her mom, Christine Yiu. 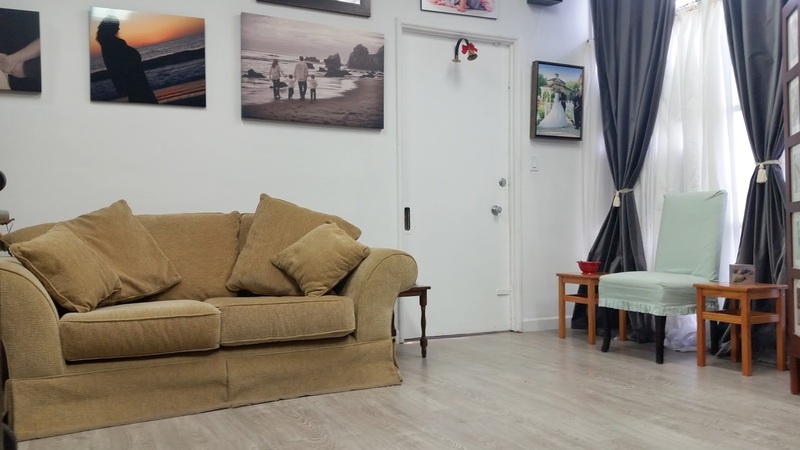 She will use the images to present to companies and schools in the application process. After her photography session we scheduled a viewing session where her images were projected on a large screen so that she could pick and choose what she wanted to order. Below are a few of the images that Kaitlyn and her mom chose.